Simple but effective DuraGloves provide protection and warmth for those crisp rides and runs. 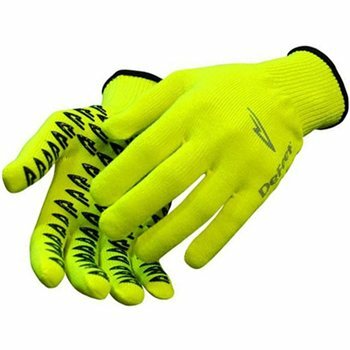 Made from CoolMax material, DuraGloves place wicking fibers next to the skin and a durable shell of nylon outside of the glove. Favored by many top cyclists for Spring and Fall classics, cyclocross and winter training.